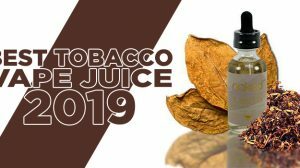 As many are aware, the Food and Drug Administration has full control over the vaping industry, as e-cigarettes were declared tobacco products in 2016 and subject them to the same regulations as other tobacco products available. 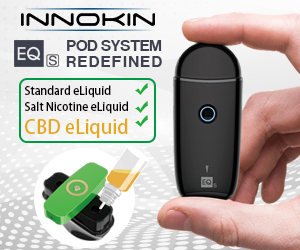 While there are differences as far as the advertising goes, advertisers of e-cigarette must comply with the requirements set forth by the FDA, which became active on August 10, 2018. Once upon a time, e-cigarette advertisers could plaster ads all throughout their shop, their websites, and even on social networks. 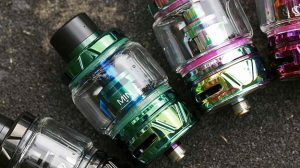 Advertising in the vape industry is still very much possible, except now those who plan to advertise a vapor product must be in compliance with the new requirements. 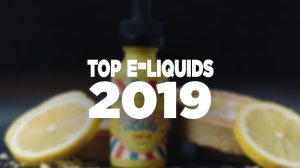 Since the requirements are still fairly new and have only been active for a short time, there are some gray areas that need to be cleared up by the FDA. 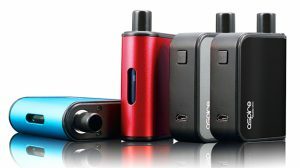 For the time being, here’s what we do know about the new vape advertising regulations. • Be surrounded by a rectangular border that is the same color as the text of the required warning statement and that is not less than 3 millimeters (mm) or more than 4 mm. 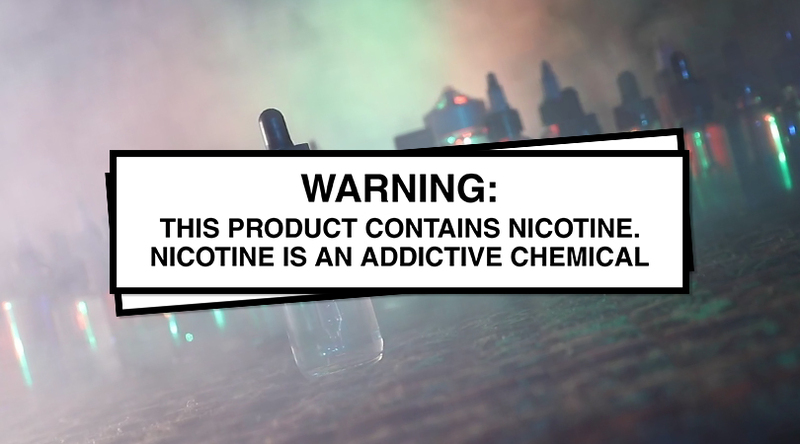 At this moment, we’re still unsure if blogs, such as Guide To Vaping, will need to include this warning. If this is based on an individual ad unit, it’s up to the advertiser to provide the warning. However, there are some blogs and vape sites that are merely tacking the warning in the header. Until we receive an official word to clear this gray area, we will follow suit and include the warning as well within the coming days. Stay tuned for more information.